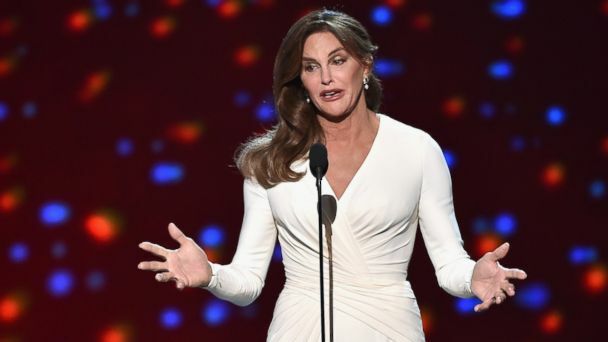 Follow the latest Caitlyn Jenner news, videos, and analysis from ABC News. 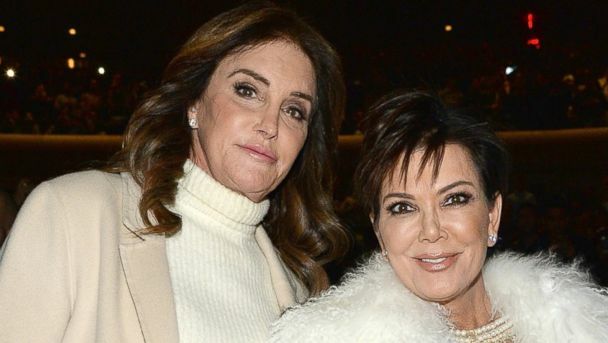 Jenner confronted Kimmel about late-night jokes made before she transitioned. Caitlyn Jenner was married to the Kardashian matriarch for 23 years. The television personality and advocate appears live on "GMA" to discuss her new tell all book. 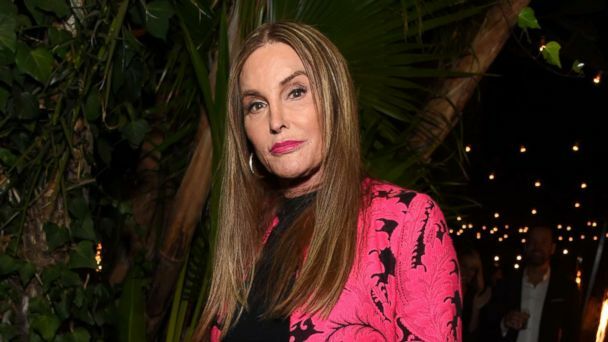 Caitlyn Jenner sits down with ABC News' Diane Sawyer to discuss life after transitioning to a woman. Jenner talks about her bombshell Vanity Fair cover, giving her ESPYs speech in front of her peers and family and how she feels today. 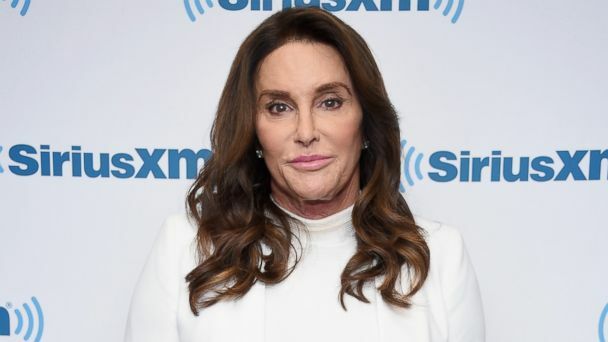 After 65 years of living as a man, Jenner talks about her decision to transition and the public stumbles she made after coming out as transgender. Experts are intrigued by what they're learning from identical twins and about the brain. 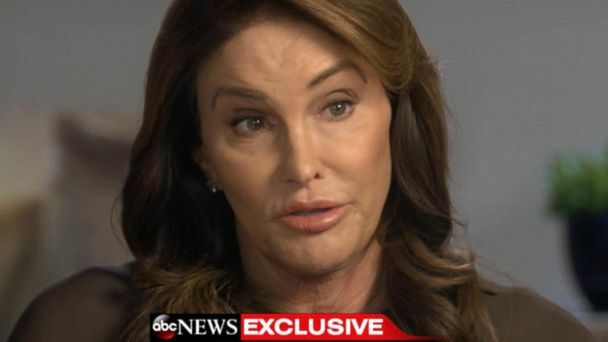 Caitlyn talks about surgery. 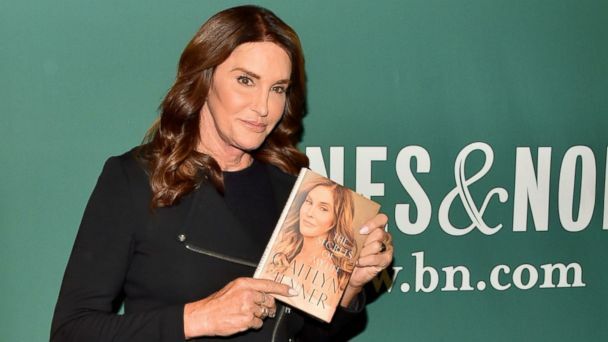 Caitlyn Jenner details her journey in her new memoir, “The Secrets of My Life,” out on April 25. 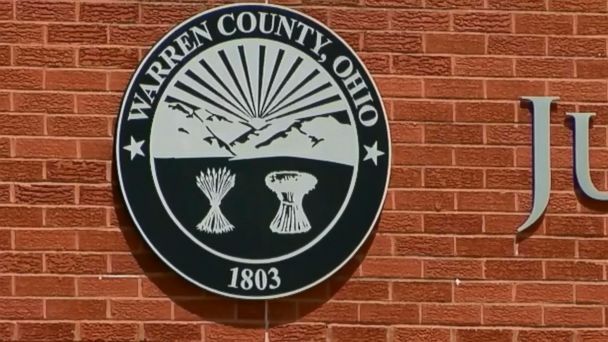 In an interview with Diane Sawyer, Jenner, a longtime Republican, said that she voted for Donald Trump but that the Trump administration's reversal of an Obama administration directive on transgender protections in public schools is "extremely disappointing." Actress Linda Thompson is opening up in a new book about life with Elvis Presley and later her marriage to the person now known as Caitlyn Jenner. A day before, Dr. Ben Carson called "this whole transgender thing" "absurd." Last year's Arthur Ashe Courage Award winner stunned in a short white dress. The Olympian posed with her gold medal.